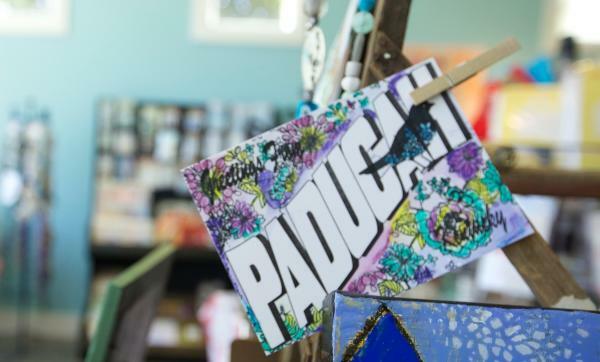 In 2019, Paducah, Kentucky celebrates its fifth anniversary as a UNESCO Creative City; it&apos;s one of only nine in the U.S. 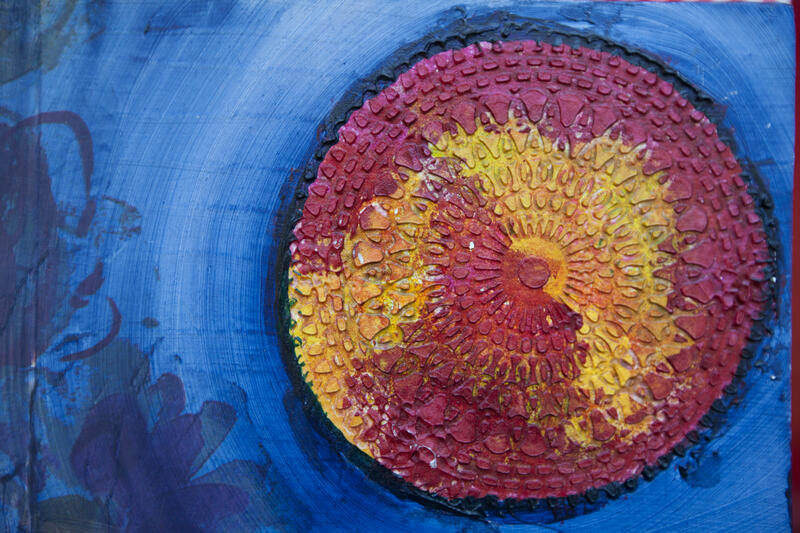 This riverside town has a blossoming culinary scene (five new eateries in repurposed historic buildings have opened), and its many studios, workshops, galleries and cultural events attract quilters, fiber artists and other creatives." Read the round-up featuring Paducah, Kentucky and other charming destinations!